As the Brighton rockers embark on their first headline tour across UK, Getintothis’ Amaan Khan brings the full lowdown. 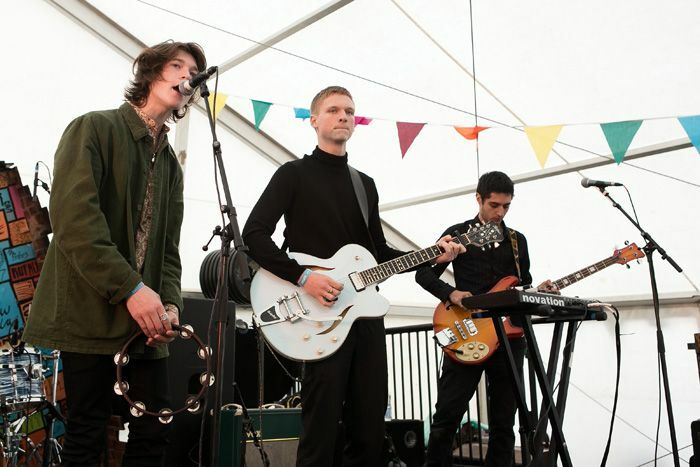 Riding the buzz of their latest double EP Eight, Brighton based group White Room will tour around UK as the headlining act for the first time. Previously been a hot tipped act by the likes of Paul Weller and subsequently well received at stages like When in Manchester 2017 and Sound City 2015, the band has managed to earn and maintain public interest and the label of being ones to watch. The band’s gradual rise will now include a UK headline tour that also stops by Liverpool’s The Magnet. The tour will see the five-piece perform Eight in its entirety. So get those tickets and see for yourself if all that buzz is justified. White Room performs at Liverpool’s The Magnet on November 30.